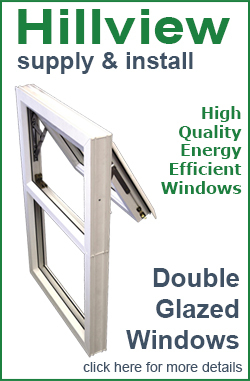 Energy efficient windows, when correctly selected and installed, will help to minimise heating and lighting costs. 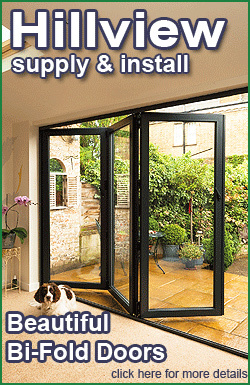 They will also increase the comfort and the amount of useable living space in your home. 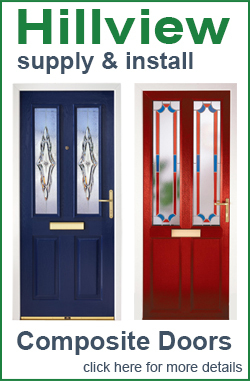 They can also help the environment with fewer carbon emissions. 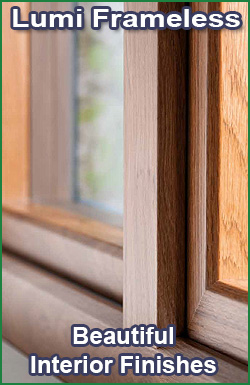 Environmental Agencies dictate that a minimum C Rating is required in properties, however real financial and eco-friendly results can be achieved by purchasing A-Rated Windows. 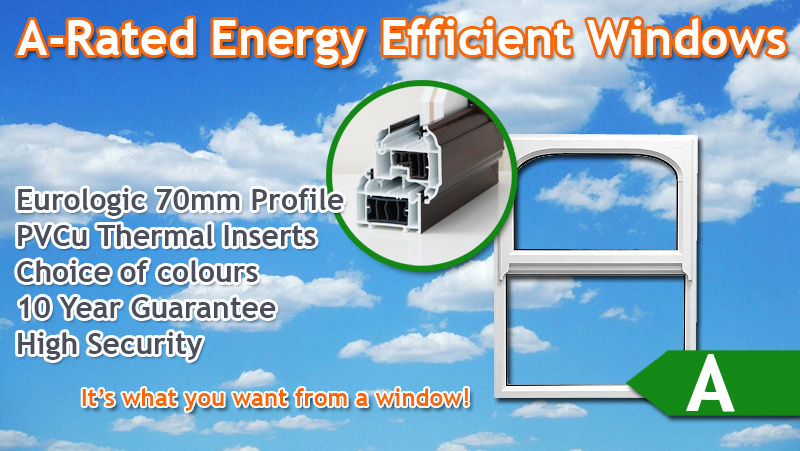 Window Energy Rated (WER) and what it means. 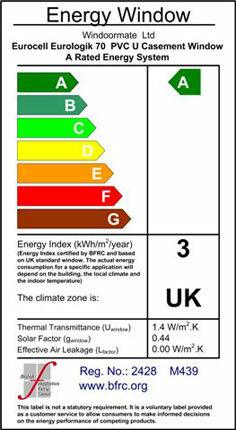 The British Fenestration Ratings Council (BFRC) Window Energy Rating (WER) method includes all of the relevant factors in the energy efficiency of a window, as well as including the ‘loss factors’ such as U-value, it also includes the ‘gain factors’ such as the solar heat gain. It provides consumers with clear identification of energy efficient products to enable them to make informed purchasing decisions. 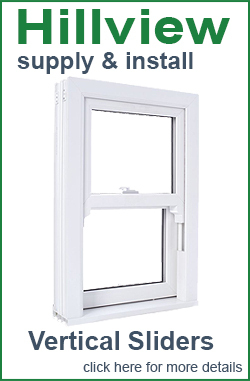 For windows, the BFRC Rating and the BFRC label provides a ‘better ruler’ to establish the total energy performance of a rated window. Energy labels allow buyers to compare and select products based on the product’s specific energy performance rather than on manufacturers claimed values. 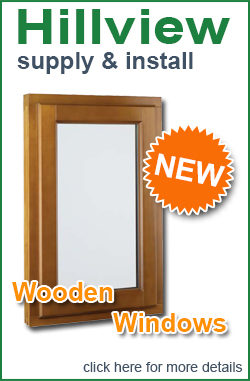 Window Energy Rating (WER), identifies energy saved by installing WER rated window. 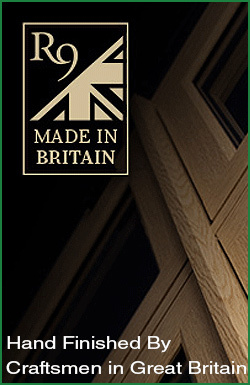 Accredited WER windows work on the same principle as energy efficient labelling used on domestic products, like washing machines. 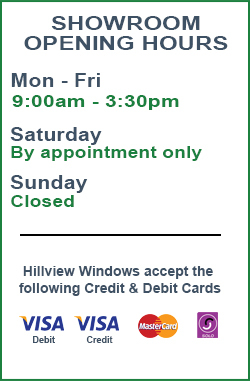 For more information or to request a quotation please call 01635 278778 or email info@hillview-windows.co.uk or come and visit our new showroom in Burghclere.